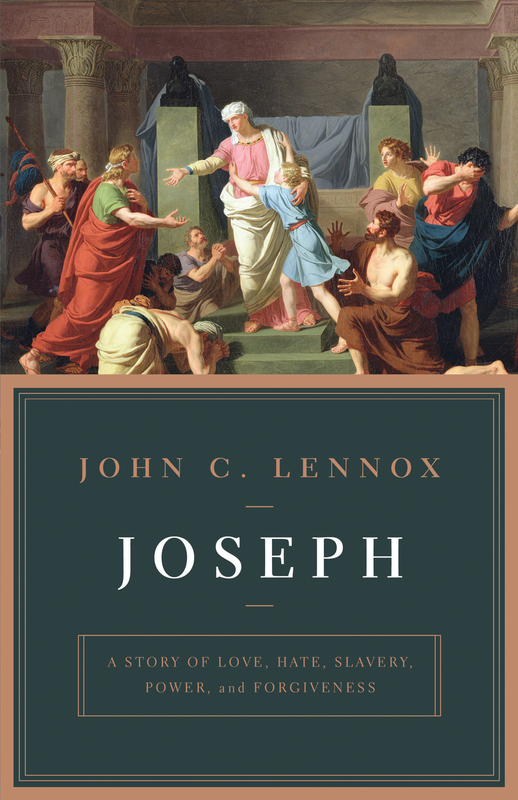 In this thoughtful and devotional book, scholar John Lennox emphasizes the major themes present in Joseph’s story—such as suffering, temptation, forgiveness, faith, and God’s sovereignty—and applies them to readers at a personal level. This detailed look at Joseph’s life in its broader context will invite us into a deeper trust of God in the face of suffering and hardship. John C. Lennox (PhD, Cambridge University; DPhil, Oxford University) is professor emeritus of mathematics at the University of Oxford and an associate fellow of Oxford’s Said Business School. Lennox has published more than seventy scholarly papers and coauthored two research-level texts in mathematics. He is author of a number of books on the relations of science, philosophy, and biblical understanding, including Gunning for God and Against the Flow. Peter J. Williams, Principal, Tyndale House, Cambridge; author, Can We Trust the Gospels?